The Bichon Puppy is back. Here’s the Molly & Fig Magnet of the Day. 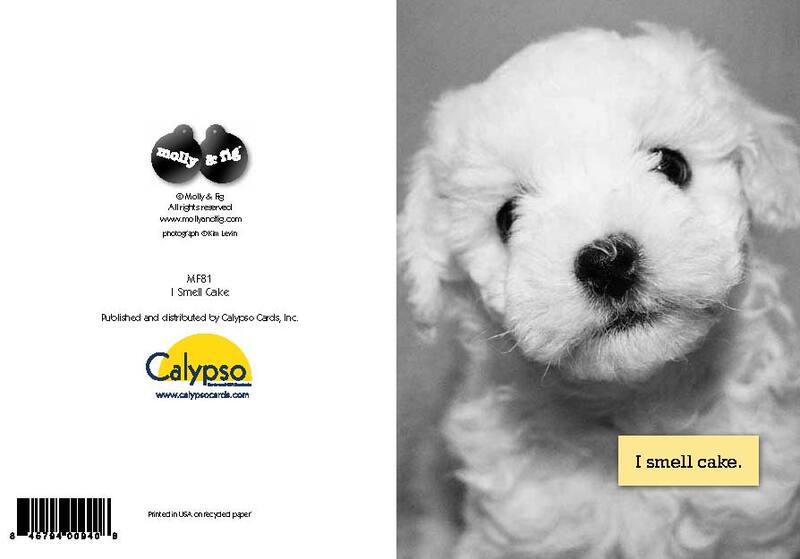 This adorable puppy has her own card and magnet. 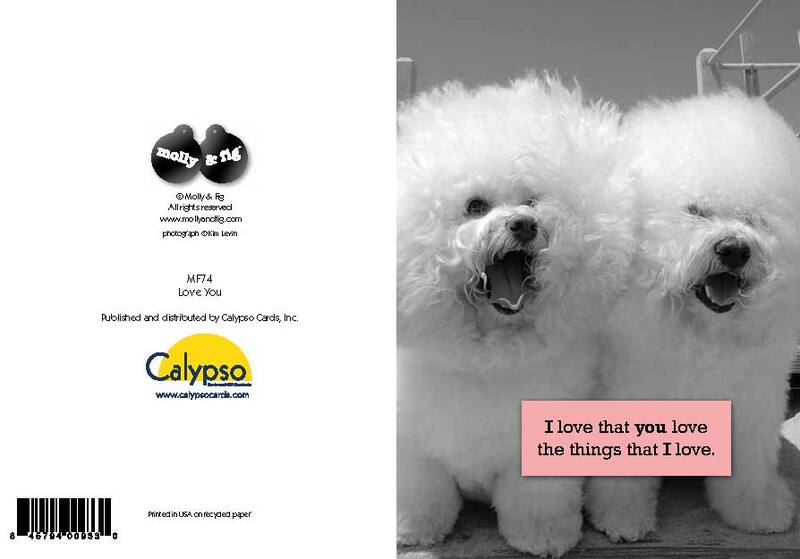 To view the entire Molly & Fig magnet line go to www.calypsocards.com. Check in tomorrow – I will be featuring our new mouseMemos. You are currently browsing the archives for the Bichon Pictures category.